This reading passage focuses on R-Controlled "ir". 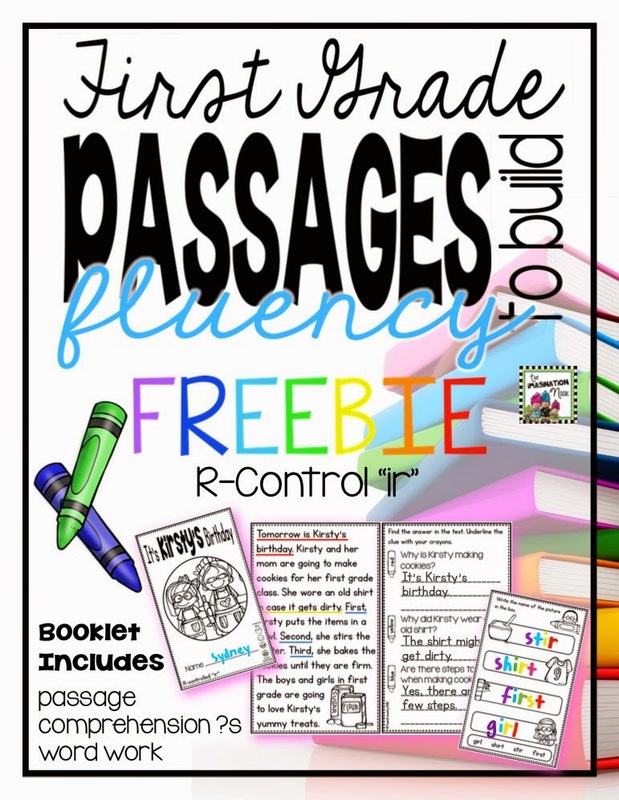 Read the passage in the booklet multiple times for fluency, there are a variety of comprehension questions, and a word work opportunity on the back. 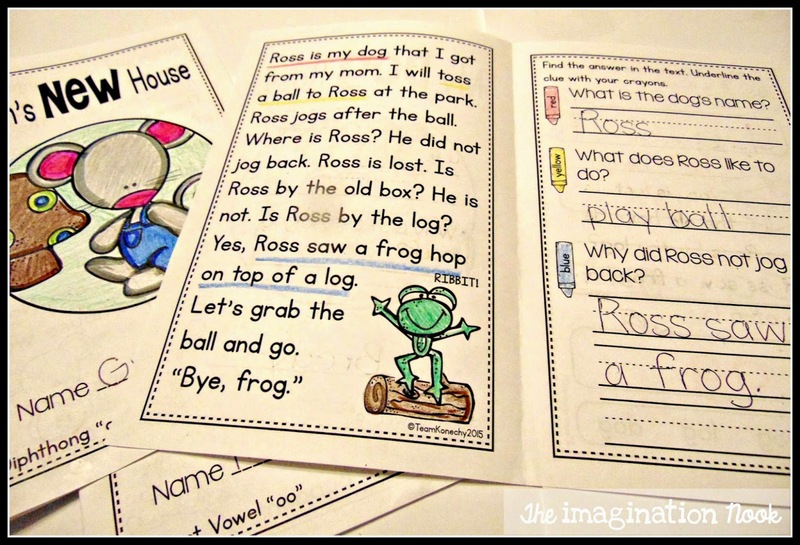 This booklet can be used to support your weekly reading program, provide a home-school connection by sending it home for family use or summer practice, RtI, perfect for English Language Learners, and small or whole group instruction. Enjoy!